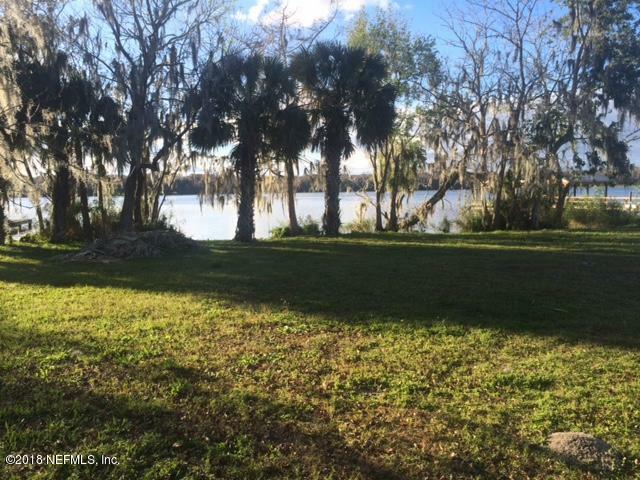 2 Lots total 120′ on St Johns River, Cleared and ready to build. Great location across from the Ocala NationalForest and the mouth of the Historic Ocklawaha River. 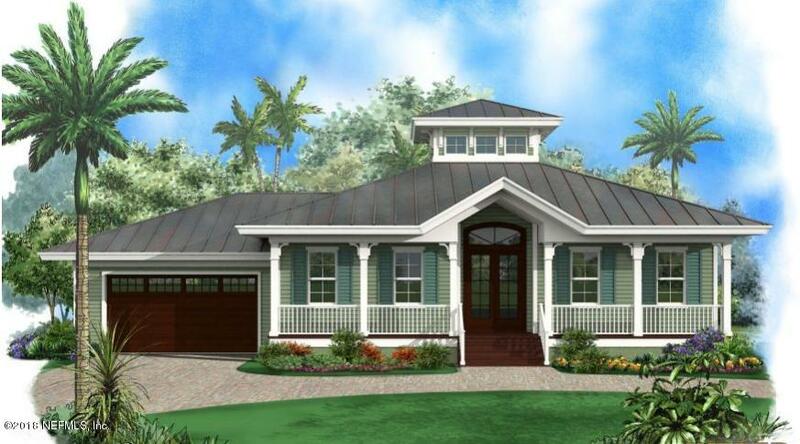 Oriented to Westerly sunsets, relax on the porch and enjoythe Ospreys , Eagles, Manatees and the River Life. Easy trip by boat to Lake George, Sliver Glen Springs, Salt Springs, Juniper Run. Known as the ”Bass Capital of The World”, the fishing is beyond awesome. 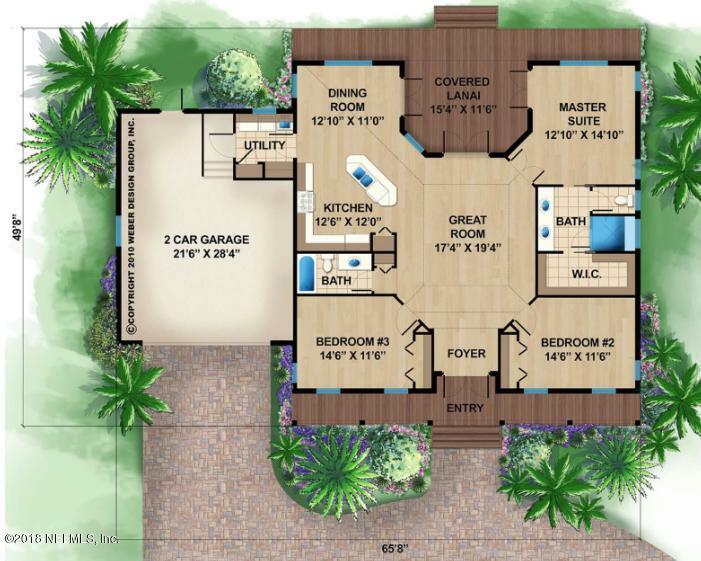 ( A Sample Floor Plan that orients to the river is attached in Documents , as well as preliminary dock permit and site plan verification from County). See MLS # 953497 for proposed New home construction.